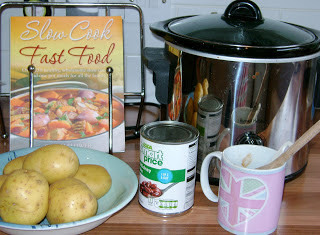 I'm so happy you're here visiting as I've got a very yummy recipe for you to try out! Do you love lemon? I do! Lemon cake, lemon tea, lemon chicken...it's one of my favorite flavors. Today I'm showing off a recipe for Lemon Tea Cookies. Unlike any other recipe I've found, these ones are definitely full of tart lemon flavor. Combine flour, powdered sugar, and cornstarch in a bowl and mix with a wire whisk. 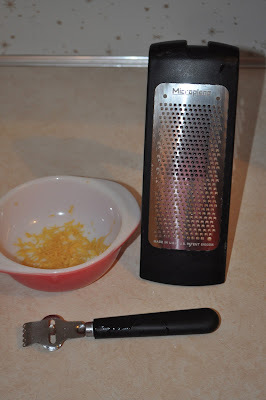 (I often use this method when a recipe calls for the ingredients to be sifted). Mix softened butter in with a spoon or spatula. I'm usually tempted to use the electric mixer because it goes quicker but, if you want the old-fashioned melt-in-your-mouth feel then you need to stir this one. 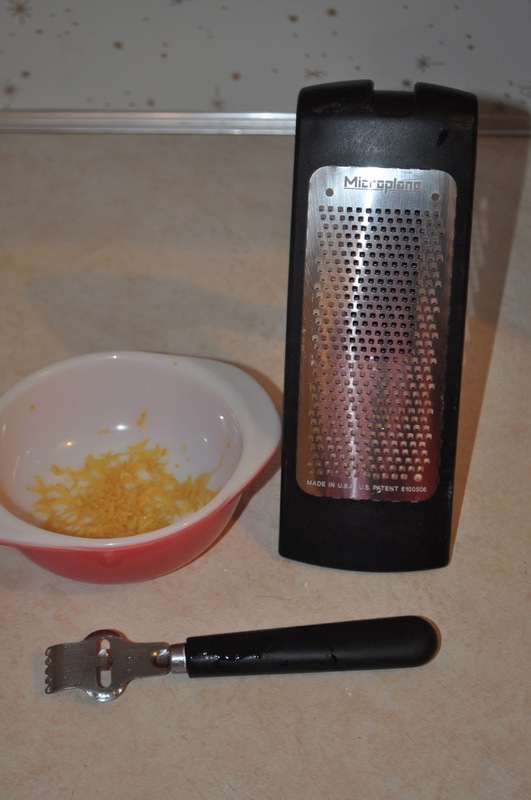 I like to use a lemon juicer but you can squeeze the juice out by hand just as well! Then stir in the zest, juice and yolk until it's well blended. Scoop the mixture onto ungreased cookie sheets and bake at 350 for 10-12 minutes or until lightly golden around the edges and not doughy in the middle. 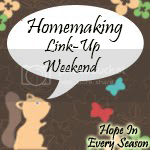 Homemaking Linkup Weekend is going on right now! I hope you'll link up and take my button for your blog so your friends can join in too. Jennifer from The Crunchy Fry is an excellent resource on cloth diapering. I am learning so much and she's just about got me convinced! 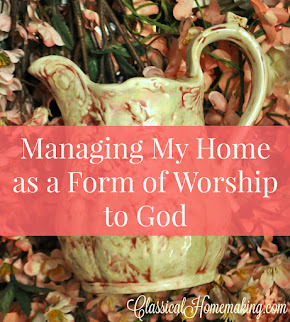 Alison from Mumtopia shared a humorous and encouraging article on Embracing Your Inner Housewife. 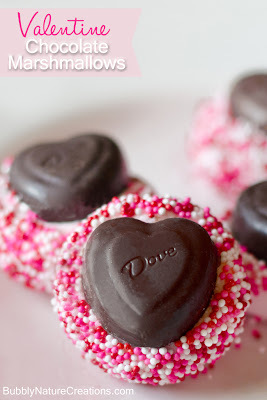 Rachel of Bubbly Nature Creations has a cute and easy idea for a unique Valentine's Day treat! Thanks for the linky love. :) My husband ran across lemon extract in our spice cabinet the other day and asked what in the world we would ever use lemon extract for. Cookies of course! But this recipe sounds delicious! 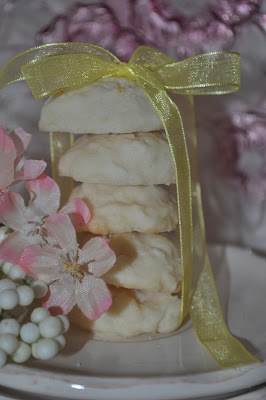 The lemon cookies look wonderful and easy to make, I wrote it down and will give it a try! Lemon is a favorite of mine as well! I love lemon! I have a similar recipe I use all time. LOVE your photos! Thanks for linking with Thursday Tea Things And Talk! The cookies are so dainty and beautiful! Sarah, your cookies look great! I like how you photographed them too. 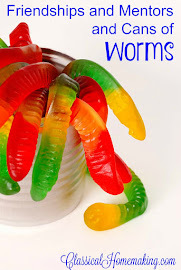 I'm back and linked up some posts!! Thanks so much for hosting and the invite to join in again.. If only I could eat those...this diabetes sometimes stinks! Those cookies on the other hand look wonderful! I must come up with a recipe for those that uses different ingredients so I can have some! Beautiful!! It's calorie free and creates no dishes! I linked a scrumptious cookbook. Thanks for the link up. So nice to meet you, thanks for the comment on my blog post and the invitation to your party. Yum, I just love lemon anything! I'm going to try them, they sound amazing! Your cookies look precious! Makes me miss Texas as I used to always see such delicate beauty like this there.Thanks for sharing and have a wonderful weekend. Please come and peek at my PINK. Your comment is always a joy to read. Thanks so much for the invitation to your wonderful hop! Yum! These sound so tasty! 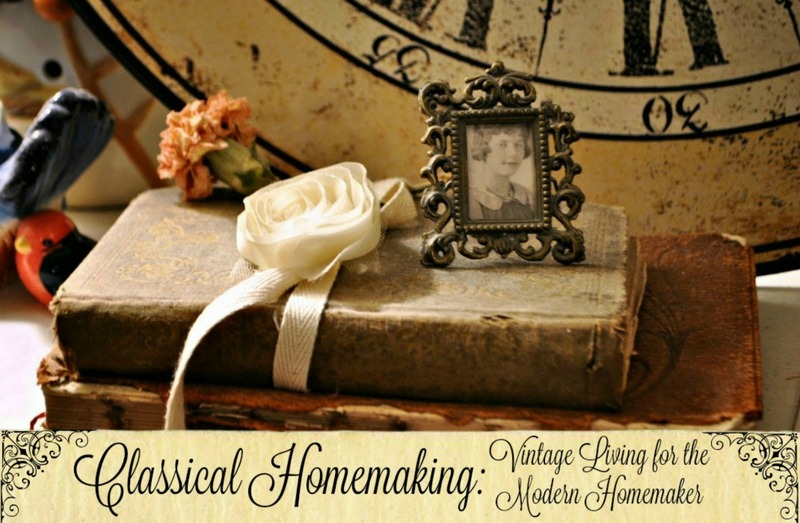 Thanks so much for sharing this on The Creative HomeAcre Hop! I found you via Church Supper and I HAD to clink your link because I absolutely love anything lemon flavored. I've pinned this and I'll be making them soon! Thanks for reminding me Sarah. I'll try to get something to show for the link up. Thank you for stopping by to see me and the information on how easy it is to hack in to someone's computer. I would have never dreamed it to be so even though my paypal account was breached twice...once in Arizona and once in Kentucky where they bought almost 500.00 worth of books...yes five hundred. It must just be a fluke that you stopped by ON THE VERY DAY I RECEIVED IT as you follow the person(computer) who sent it...BE CAREFUL!!! You only have 7 or 8 blogs listed as ones that you follow on your profile page. I SHOULD NOT SAY..."THE ONE WHO SENT IT" AS you say computers do it...but a person had to create the virus and then send it...so someone ??? ?targeted her computer. I was one of your first followers and it's been at least 2 years since you and I communicated. I hope also you are well and happy. CONGRATULATIONS on the precious new baby. They are just loaned to us by God to raise and train in the Glory of the Lord...I know you are doing that. Thanks for hosting. 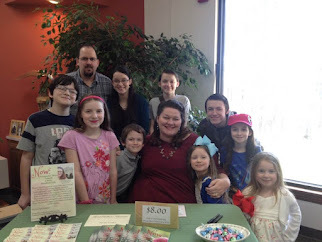 I actually found your blog hop from doing the "Growing Home" blog hop. I am also your newest follower. (Hope you will return the favor). Anyway, I linked up #34, French Toast Casserole. 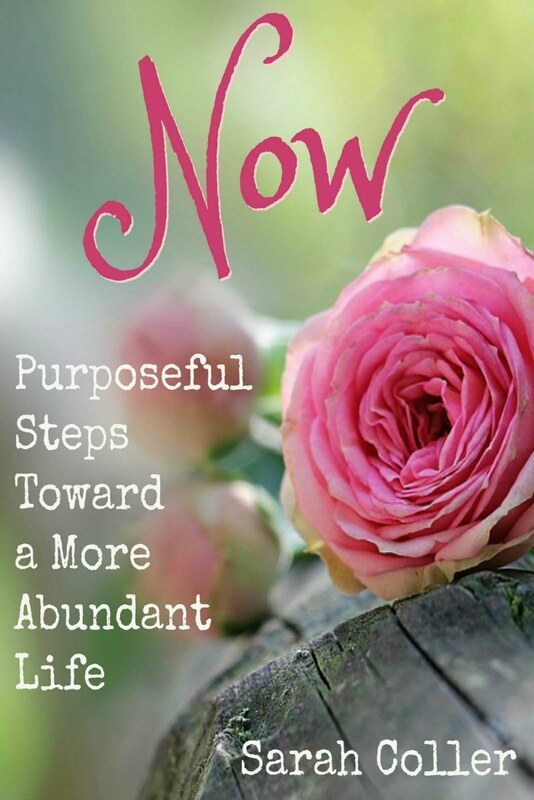 I started my 1st ever link-up and it is live and I would love for you to come share something. I really love lemon cookies. I haven't had any in a long, long time. I think I will have to make some now! I love lemon and I know I would love these cookies. A great cookie to make for gift giving. Love your features. Sarah...found you through Deep Roots At Home...and have added your link up party to my blog link up list. I recently made a lemon pie and am looking forward to making your lemon tea cookies. Thank you for the link up and recipe. Blessings. Thank you for sharing this recipe with all the directions put down so clearly. 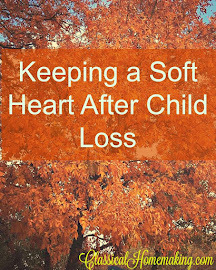 Thanks for linking up over at WholeHearted Home this week. These cookies look too pretty to eat! Beautiful and delicious! And I even think I can make these.